Jesus said that children are special, that they are holy. 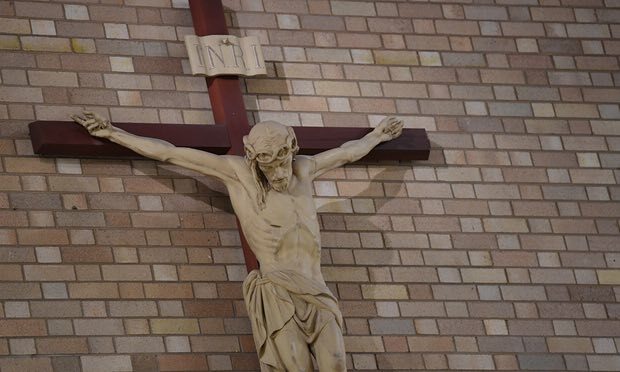 The royal commission into institutional responses to child sexual abuse says that there have been nearly 4,500 reported cases of alleged abuse of children in Catholic institutions over the past 35 years. No doubt many more remain unreported. I know I am not alone among Australian Catholics in finding it near impossible to reconcile these despicable statistics with the church’s claim to be a special mediator of God’s grace and a place that I should attend in order to understand more deeply God’s love. I know because my fellow Catholics talk to me about these issues. I know because I can look around Catholic parishes and see the declining attendance.